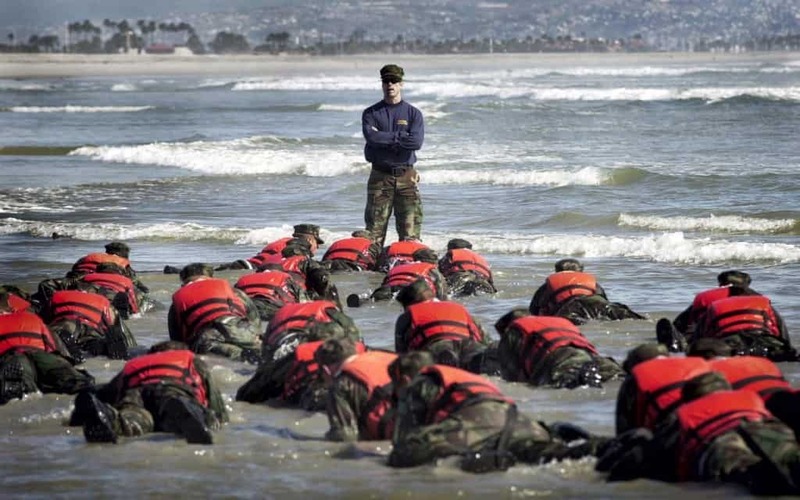 One of the most common practices of the US navy SEAL training program is to make the soldiers lie down and link their arms while waves crash over their heads and they have to endure it for eight minutes without air. After that, they are made to run and go through sand dunes before doing the next set of exercises. US Marines are obligated to attend an eleven-day survival training in the jungles of Thailand during which they eat the tails of cobras they catch and drink their blood. 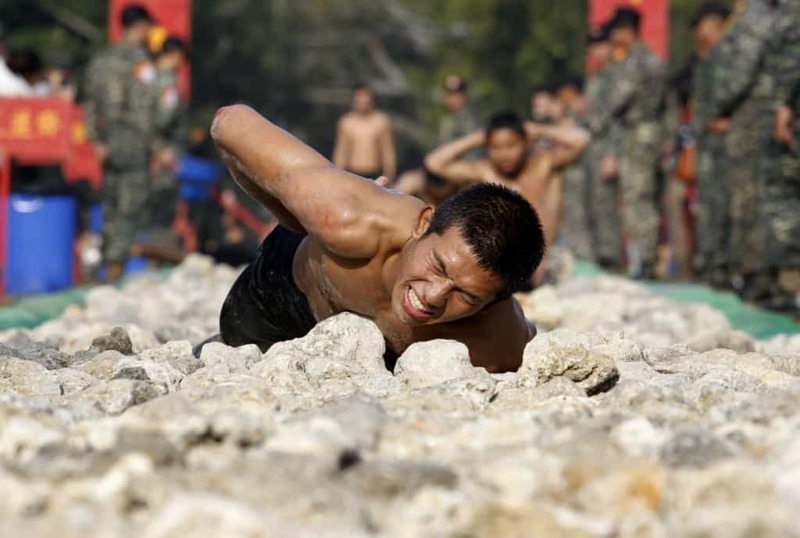 Taiwan Marines’ last set of training exercises involves crawling through a 50-metre long path that’s completely filled with sharp-edged rocks. The task is known as the “Road to heaven”. 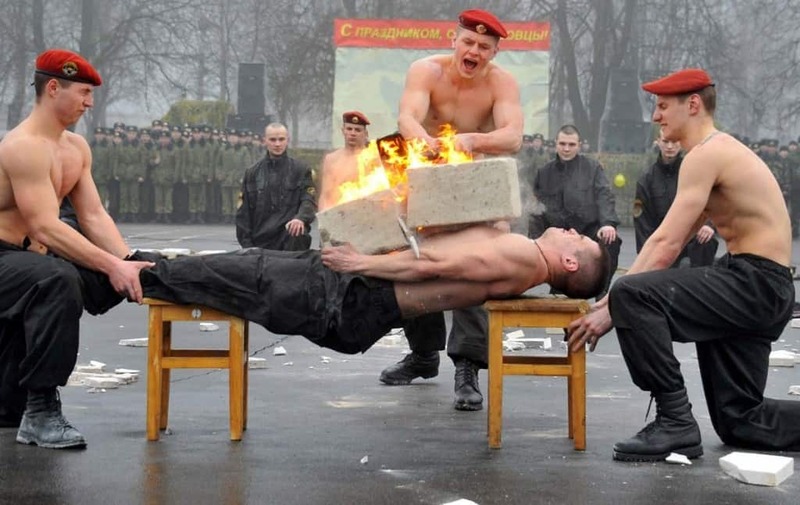 Russian Army uses Pain Management Training in order to learn their soldiers how to tolerate pain. It involves smashing a burning concrete slab in half with a sledgehammer on a soldier’s abdomen and later getting beaten by the superior officers while not being allowed to move or produce any noise. 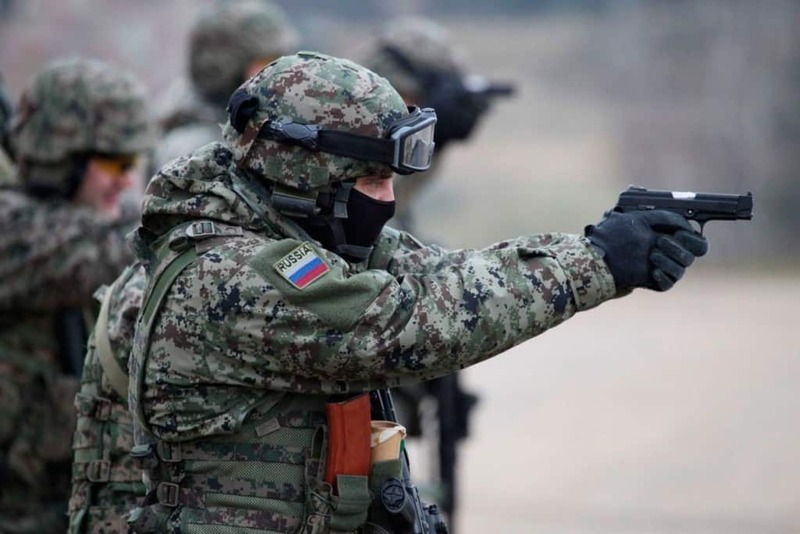 Russian Special Force expects their future soldiers to be able to take a shot in the chest from a minimal distance while wearing a bulletproof vest. 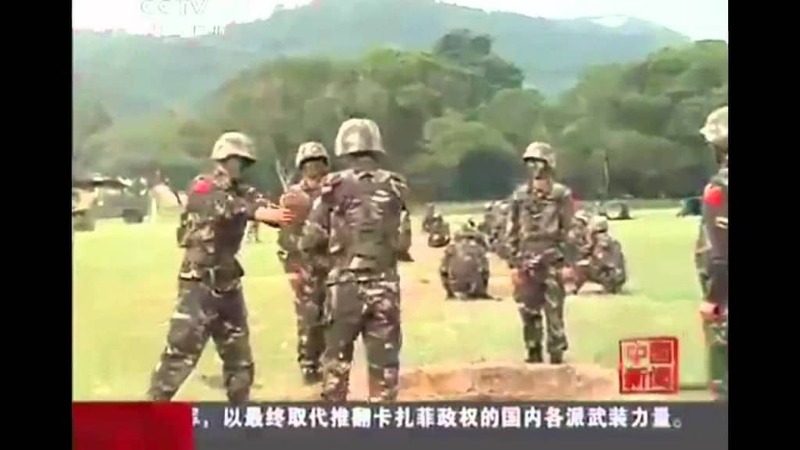 It almost always involves the soldiers getting hurt. British RAF might have the most brutal training exercise of them all. 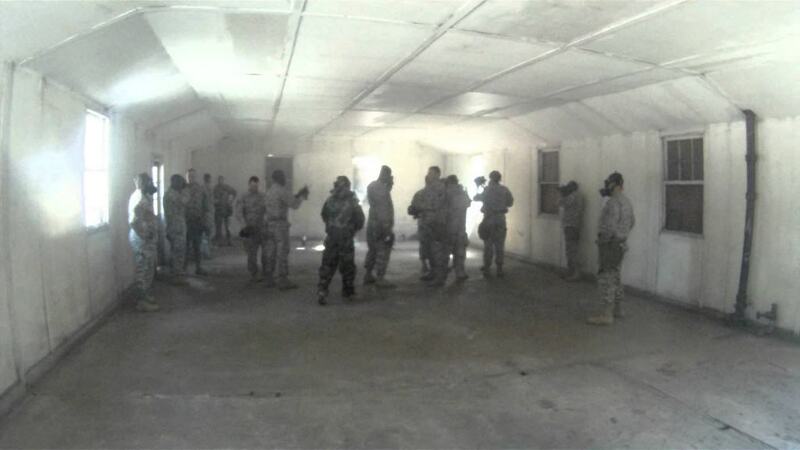 They ask of their soldiers to get into the gas chambers while wearing gas masks and then to take them off which makes the gas impact them stronger. Afterwards they need to be able to shout their name and number before they faint. South Korea sends their future soldiers to a special part of the country that has a temperature of minus 30 degrees Celsius where they have to run a marathon in snow while being dressed only in a set of underwear and running shoes. 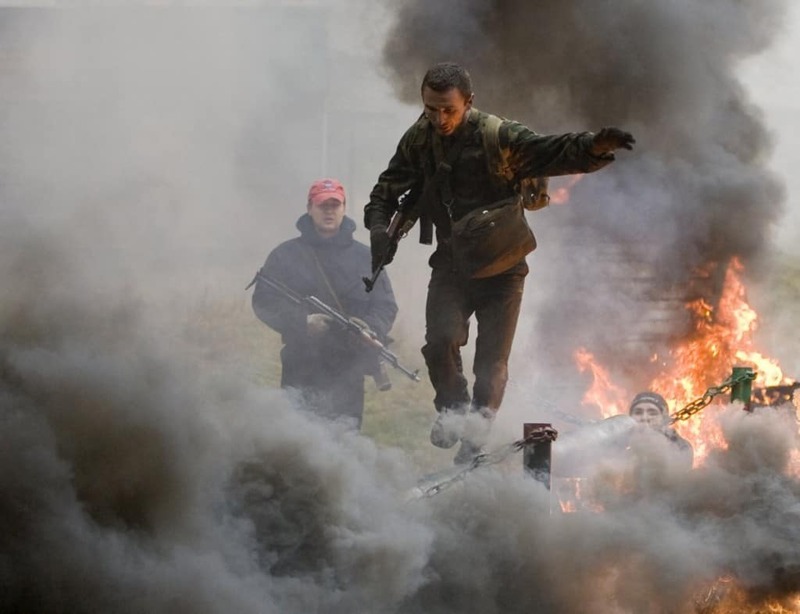 Terrorist organization training usually leaves you with no chance of survival and is therefore the worst way of training by far. 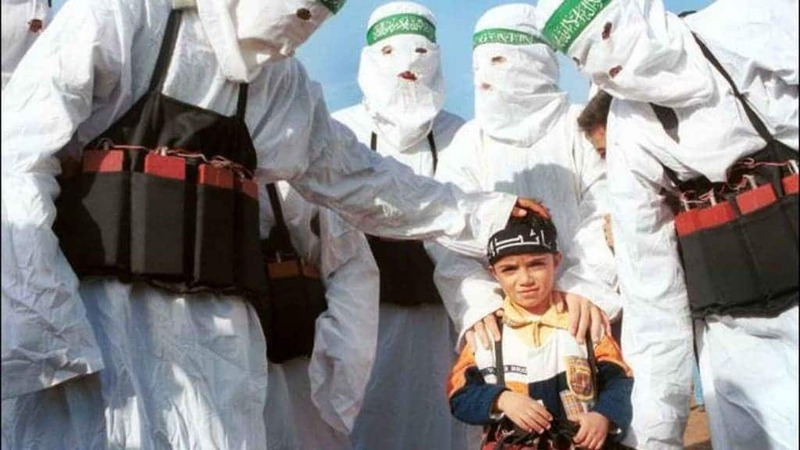 It is common for soldiers to get trained as to how to handle explosives and also how to be fearless in order to one day go and become suicide bombers.